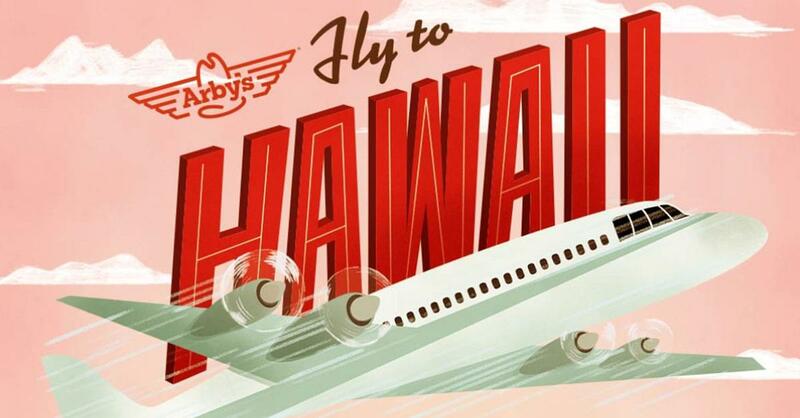 Arby’s is bringing back sandwiches on King’s Hawaiian buns and to celebrate they are selling tickets to Hawaii for $6. But once you land, you only get 6 hours there. “No volcanoes. No pineapple farms. Just you, sweet buns, tender meats, and a Hawaiian paradise to eat them in.” The site says. So, after your short time, back home you go! Still interested? Tickets are first-come, first-serve. Get tickets here on April 12th & April 15th at Noon EST. Good luck!